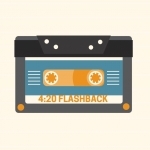 Listen to KZ106 on Alexa! 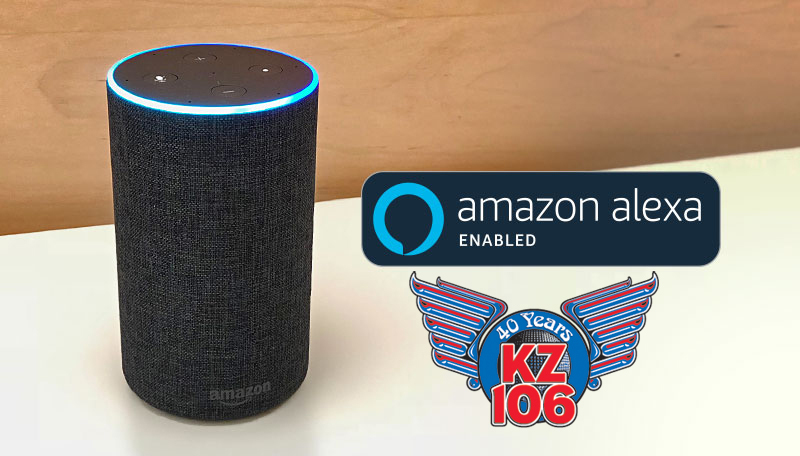 If you own an Amazon smart speaker, like the Echo or Echo Dot, you can listen to KZ106! Visit the Skills section of your Alexa Smartphone App and search for KZ106. You can also enable our Skill by clicking Enable at our skill page on Amazon.com!